How many times have you thought about going somewhere with your family, but couldn’t find the right place to stay? From now on, you can consider that matter solved! 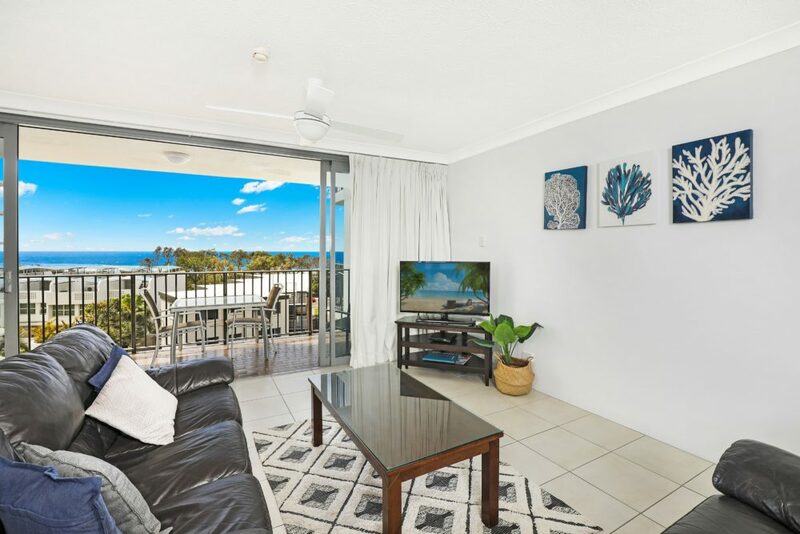 Majorca Isle on the Sunshine Coast is situated 20 meters away from Maroochydore Beach and very close to the Maroochy River and features numerous natural attractions for enthusiastic guests and it is the perfect Maroochydore family holiday accommodation. 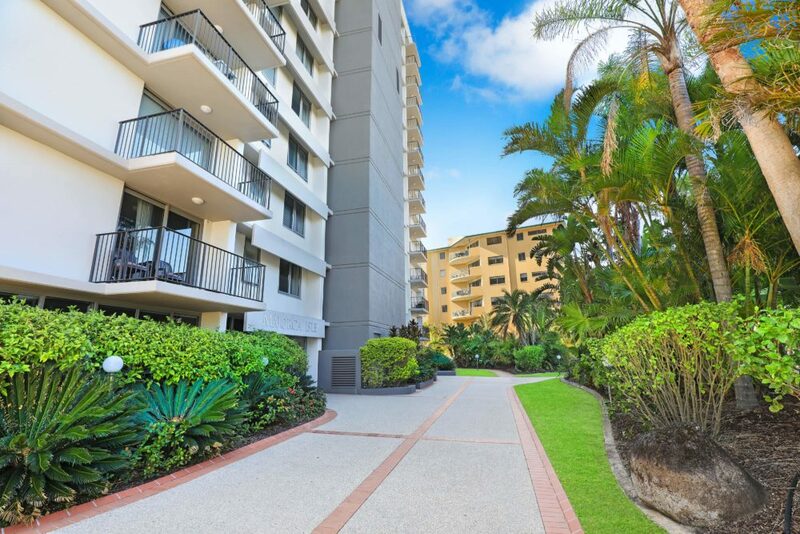 It is close to the Cotton Tree shops, restaurants, cinemas at Sunshine Plaza and, most importantly, the beach. 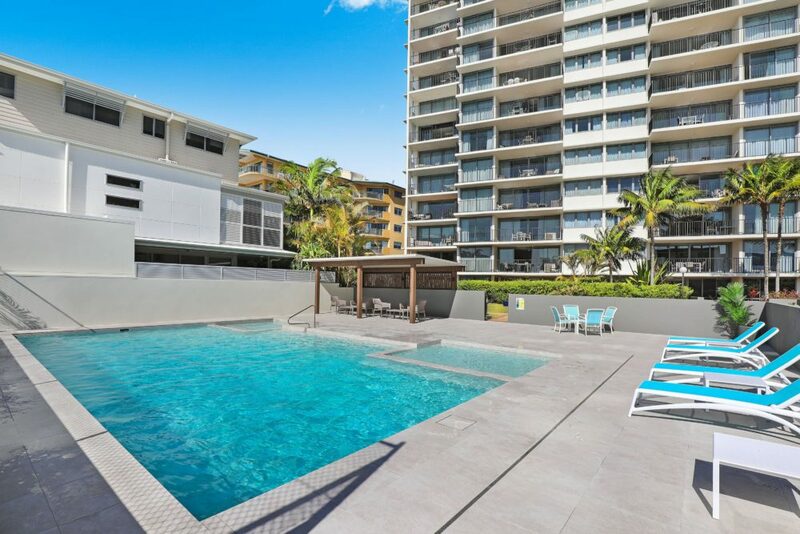 Majorca Isle Maroochydore accommodation offers amazing resort facilities for our guests, including a tennis court, two barbecue areas, an indoor spa and sauna, a games room for children with video games, pinball and pool table, a heated pool and a recently-improved children’s playground. 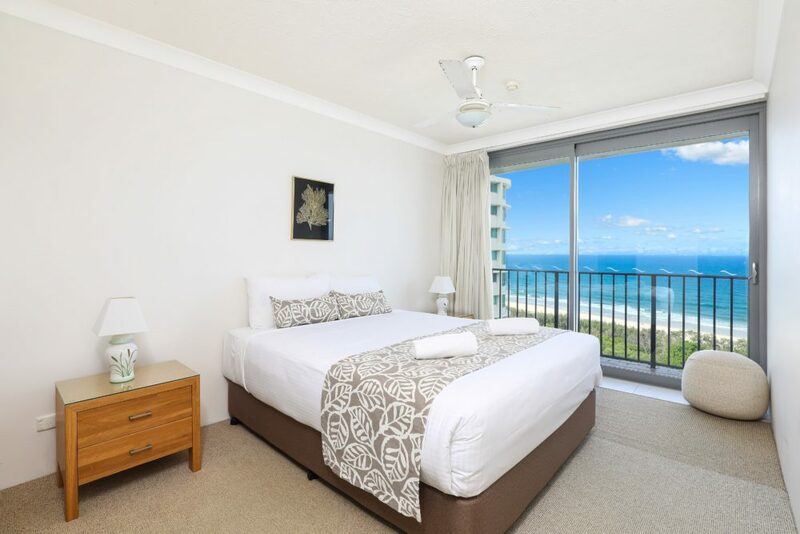 Our one, two and three-bedroom apartments all have open-plans with ensuites and balconies overlooking beautiful gardens and beach views for you to enjoy. The perfect place to relax overlooking the ocean and river after a big day out exploring. During your visit, be sure to check out some of the area’s best restaurants, cafes and attractions or take a break from the beach and stretch those purse strings at the Sunshine Plaza shopping centre. There is so much to offer here on the Sunshine Coast that you’ll certainly want to extend your stay! Bring your camera and capture as many memorable moments with the family as you can because there will surely be a lot of them during your trip. 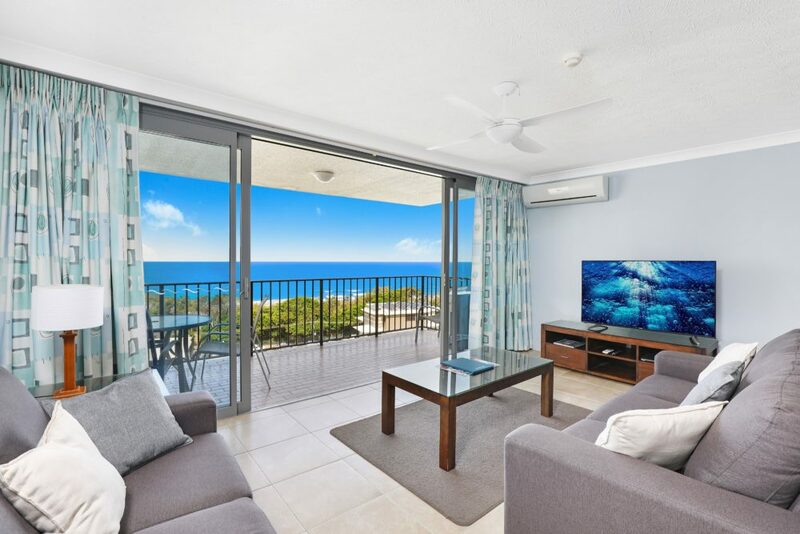 Book your next Maroochydore family holiday accommodation at Majorca Isle and come view the scenery and luxury of this resort for yourself!